eBay's PayPal is in talks with Google to about adding its payment service to Android devices, according to a Bloomberg report Friday. 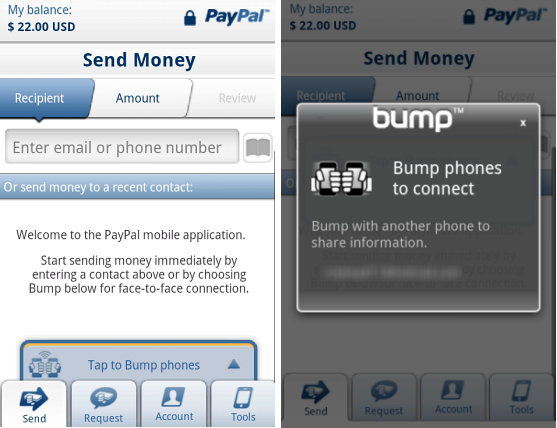 If the discussions to use PayPal for Android application purchases go well, the service could be available on smartphones with Google's software by the end of this year, according to Bloomberg's unnamed sources. Android app purchases currently are made using a credit card or Google's own competitor to PayPal, Google Checkout. 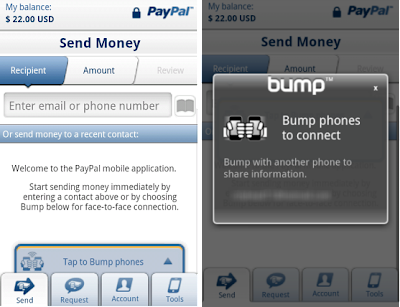 PayPal is already available as an application for accepting and making mobile payments on several mobile platforms, including Android. The reported description of PayPal for mobile sounds like it would work in a more integrated fashion on Android, similar to how the iTunes Store works on Apple's iOS devices. Both Google and PayPal declined to comment on the report. Google's chief competition in smartphones, Apple, uses iTunes to handle payments for app purchases on its iPhone, iPod Touch, and iPad. In June, PayPal announced a new service for app developers that will let them accept credit card payments using PayPal without requiring buyers to have a PayPal account, called Guest Payments. Software developers offer credit card payments for applications, in addition to PayPal's electronic transferring of funds between a buyer and seller.